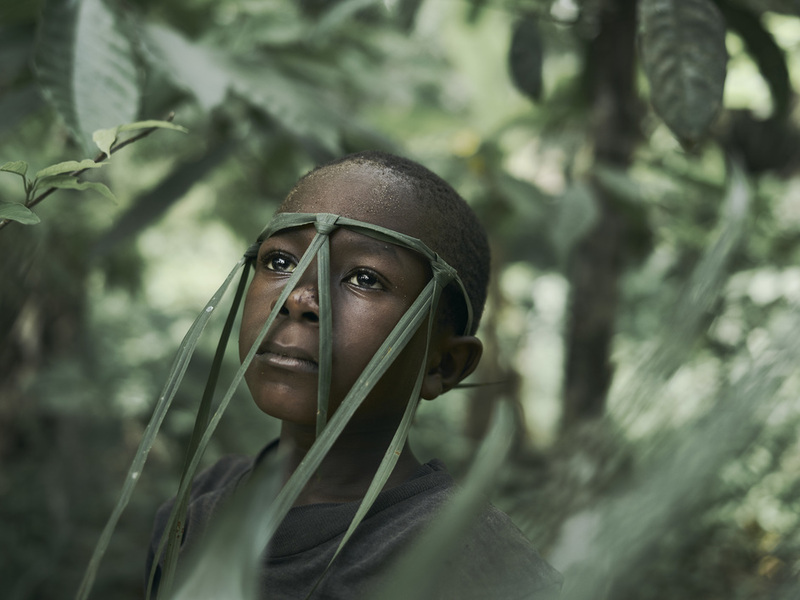 A mother holding her baby, a child from a remote village in the jungle in Sierra Leone, a series on the all-female teams of majorettes in South Africa and a double portrait of a pair of shoppers in London are the four photographs shortlisted for this year's Taylor Wessing Photographic Portrait Prize. Open to professionals, emerging artists and amateurs alike, the major international photography award - worth 15,000 pounds to the winner - goes on display at the National Portrait Gallery and is a highlight of the autumn arts calendar each year. The prize consistently attracts a high level of expertise yet the 'open to all' caveat means there's always an element of surprise. The In Focus display at this year's exhibition shows previously unseen prints from a new body of work by Japanese photographer Rinko Kawauchi. What are the best dining options near Taylor Wessing Photographic Portrait Prize 2018 London? Taylor Wessing Photographic Portrait Prize 2018 gyms, sporting activities, health & beauty and fitness. The best pubs near London Taylor Wessing Photographic Portrait Prize 2018. Taylor Wessing Photographic Portrait Prize 2018 clubs, bars, cabaret nights, casinos and interesting nightlife. Where to have your meeting, conference, exhibition, private dining or training course near Taylor Wessing Photographic Portrait Prize 2018. A major new exhibition of works by the critically-acclaimed and internationally-renowned photographer, including portraits of people from around the world, as well as a special focus on Parr's wry observations of Britishness. From cheap budget accommodation to luxury 5 star hotels see our deals for National Portrait Gallery hotels, including Radisson Blu Edwardian Hampshire Hotel from 89% off.